BERKELEY – Andrew Vaughn’s award-winning season continues to grow in historical significance as the Cal sophomore added another major line to the Golden Bear record book with the announcement that he has been named National Player of the Year by Perfect Game/Rawlings. 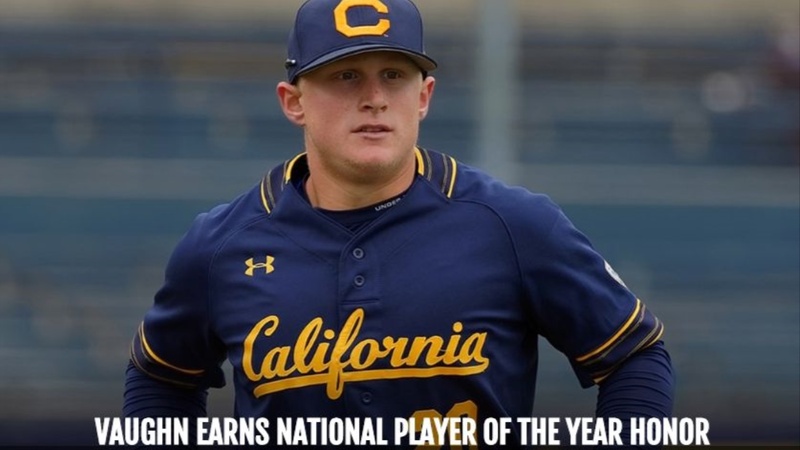 Vaughn, who on Wednesday was also named a first team All-American by the National Collegiate Baseball Writers Association (NCBWA) and D1Baseball.com, is the first Cal player ever to be named National Player of the Year by a major publication/organization. He recently became Cal’s sixth Pac-12 Player of the Year and is one of four finalists for the prestigious Golden Spikes Award presented by USA Baseball and the Rod Dedeaux Foundation. Now a consensus All-American after being named a consensus Freshman All-American in 2017, Vaughn added to his Cal legacy with an incredible sophomore campaign. He started all 54 games at first base and hit .402, a mark that ranks third in Cal single-season history. His 23 home runs tied the single-season record set by Xavier Nady in 1999 and his slugging percentage of .819 is the best in school history. Vaughn also drove in 63 runs, walked 44 times, got hit by a pitch 12 times and struck out only 18 times. His on-base percentage of .531 ranked fourth in the nation. Vaughn was also one of the conference's best defenders at his position, compiling a fielding percentage of .992 and earning a spot on the Pac-12 All-Defensive team. A busy summer that will include stints in the Cape Cod League and with the USA Collegiate National Team will take a detour on June 28 when Vaughn heads to Los Angeles to take part in the Golden Spikes Award presentation and the Rod Dedeaux Foundation Awards Dinner. Fans can vote for the 2018 Golden Spikes Award winner and can vote up to 25 times a day at GoldenSpikesAward.com. The #VoteForVaughn campaign will continue on social media and fans can share their support by visiting both Cal Baseball (@CalBaseball) and Cal Athletics (@CalAthletics) on Twitter, Instagram and Facebook. Congrats ...and meantime people can continue to vote for Andrew for the Golden spikes award. Not sure when it will be over but remember to vote up to 25 times. cool. i voted...kept hitting the vote button again until it won't let me and turned green. you get 25 votes per day...so come back and vote again. 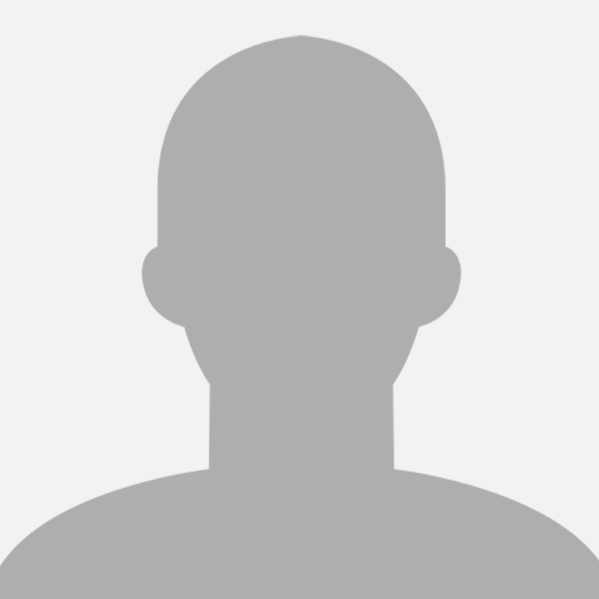 I found the if I clear browsing history, cached,or cookies it allows you to vote multiple times a day. I done it at least 4 times today.